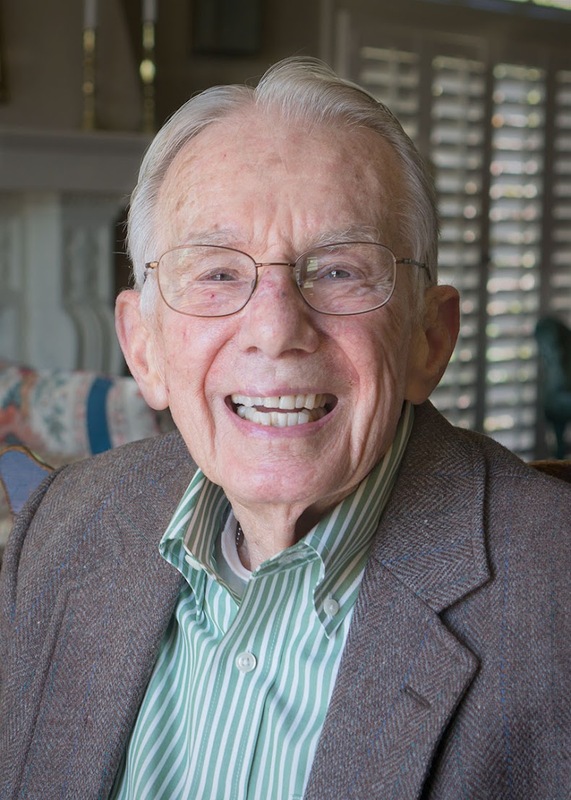 Physicist, internationally renowned energy expert and former California Energy Commissioner Arthur H. Rosenfeld died today at age 90. Rosenfeld was a driving force in shaping California’s nation-leading energy efficiency policies. 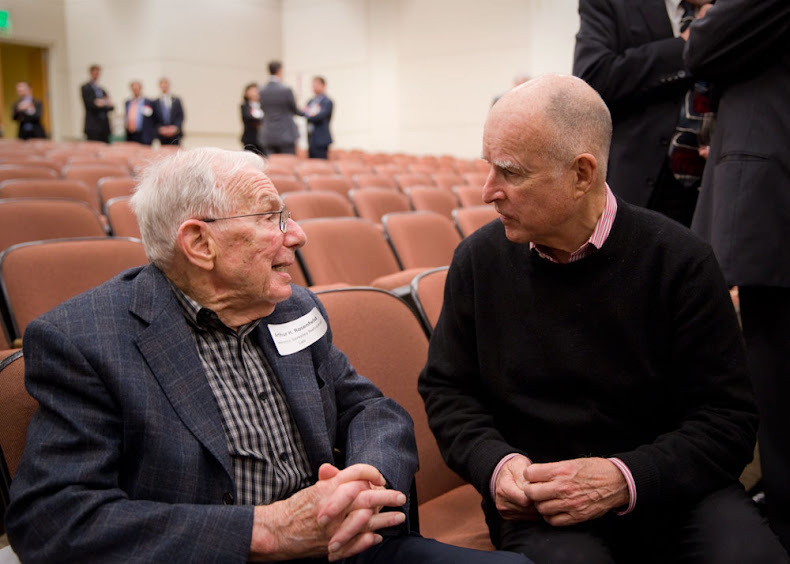 He pioneered and championed the energy efficiency standards that have made California an international leader in energy conservation and sustainability. His “Rosenfeld Curve” showed that while electricity demand nationwide has risen in recent years, California’s per capita electricity use has remained relatively flat because of the state’s energy efficiency regulations. His work also showed that greater energy efficiencies in buildings and appliances would reduce the number of power plants needed and avoid added greenhouse gas emissions. He was also an early advocate of bringing energy companies on board as stakeholders to promote energy efficiencies and he helped developed several energy saving innovations such as electronic ballasts for compact fluorescent lights. Rosenfeld was appointed to the Energy Commission in April 2000 and reappointed January 2005. During his tenure, he oversaw the Public Interest Energy Research program and energy efficiency issues including standards for buildings and for appliances. He retired from the Energy Commission in January 2010. Rosenfeld earned a Ph.D. in physics in 1954 from the University of Chicago under Nobel Laureate Enrico Fermi. He joined the Physics Department at the University of California at Berkeley, where his research focus eventually turned to the efficient use of energy. Rosenfeld formed the Center for Building Science at the Lawrence Berkeley National Laboratory and co-founded the University of California’s Institute for Energy and the Environment. He also co-founded the Washington D.C.-based American Council for an Energy Efficiency Economy. He is the author or co-author of nearly 400 peer-reviewed scientific and technical papers. Among his many awards and commendations include the Szilard Award for Physics in the Public Interest in 1986, the Carnot Award for Energy Efficiency from the U.S. Department of Energy in 1993 and the Berkeley Citation in 2001 from the University of California. In 2006, he received the prestigious Enrico Fermi Award, one of the highest honors from the U.S. Department of Energy. In 2008, the Economist magazine named him Innovator of the Year in the field of Energy and Environment. In 2011, Russian President Dmitry Medvedev presented Rosenfeld with the Global Energy Prize in recognition of his lifetime of achievement in energy efficiency. In 2012, President Barack Obama named Rosenfeld a recipient of the National Medal of Technology and Innovation, one of the highest honors from the U.S. government for scientists, engineers and inventors. The Energy Commission honored Rosenfeld in 2015 when it renamed its main hearing room the Art Rosenfeld Hearing Room. He is survived by his daughters Margaret and Anne and six grandchildren.